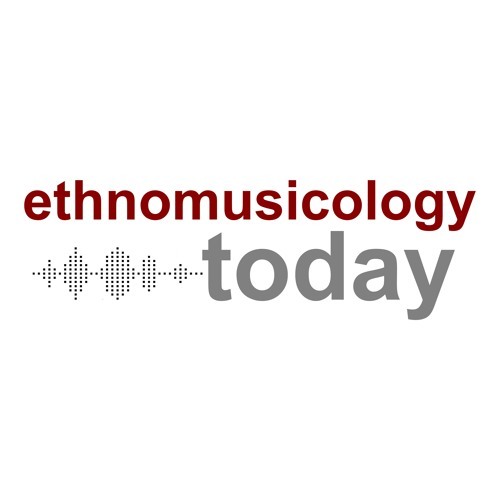 In this episode we talk with two scholars, Sydney Hutchinson and Byrd McDaniel, whose respective articles on competitive air guitar were recently published in the journal Ethnomusicology. Hutchinson, whose article, “Asian Fury: A Tale of Race, Rock, and Air Guitar” was published in the Fall 2016 issue of Ethnomusicology, explores themes of race, gender, and embodiment in air guitar competitions. McDaniel’s article “Out of Thin Air: Configurability, Choreography, and the Air Guitar World Championships” was published in the Fall 2017 issue of Ethnomusicology and examines how embodiment, media manipulation, and aesthetics function within national and international air guitar competitions. We also interviewed Fatima Hoang, a competitive air guitarist, who in 2005 won the U.S. Air Guitar Championships under his stage name, the Rockness Monster. Sydney Hutchinson is an Associate Professor of Music History and Cultures at Syracuse University. Byrd McDaniel is a doctoral candidate in ethnomusicology at the Department of Music at Brown University.